​Daniel Maldini, the youngest son of legendary defender Paolo Maldini, has joined up with ​AC Milan's first team squad during the international break. The 16-year-old currently plays for Milan's under-17 squad and plays as a forward, unlike his father and his grandfather before him. He enjoyed a promising 2017/18 season with the under-17s, scoring 13 goals in 28 appearances and has subsequently earned the chance to mix it with some of Milan's biggest stars over the past few days. With a handful of first team players out on international duty, ​Eurosport Italy has reported that a number of academy prospects from the youth setup at Milan have been given the chance to train with the remainder of the first team squad, which includes the likes of Gonzalo Higuain. 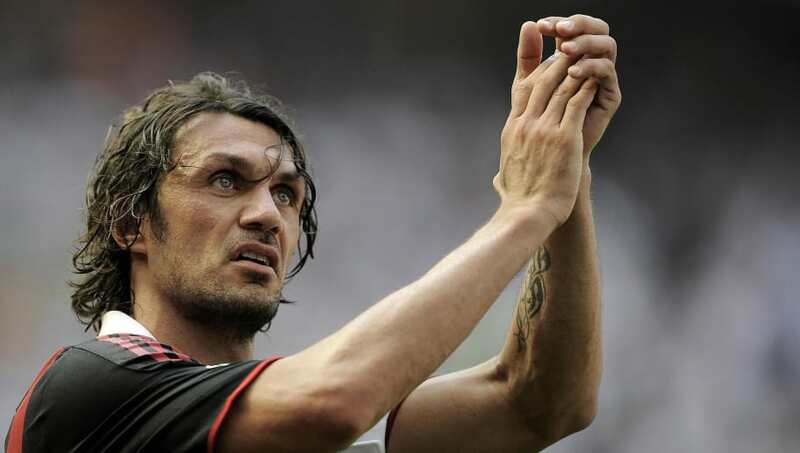 Maldini will be using the experience he gains from training with the likes of Higuain to prepare himself for a clash against his older brother Christian, as AC Milan play a friendly match against Pro Piacenza, an Italian third division side. Paolo will no doubt be monitoring the match between his two sons very closely, partly due to the fact that the ex-Milan legend now acts as the club's sporting strategy & development director - a role he has been entrusted with since August.